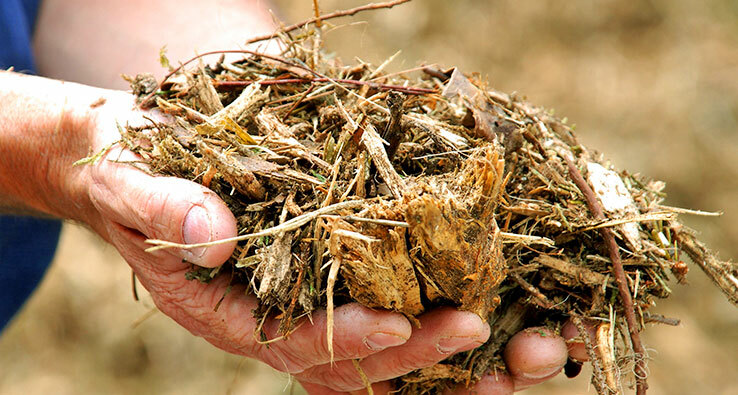 This organic waste can include scrap lumber, forest debris, agricultural harvest waste, and other industry byproducts that serve no other purpose. Biomass power uses these natural materials to generate clean, renewable electricity, while reducing greenhouse gas emissions. Biomass offers significant other environmental and consumer benefits, including improving forest health, protecting air quality, and offering the most dependable renewable energy source. As organic waste decomposes it slowly emits methane gas and carbon dioxide. Biomass power plants take advantage of this process to turn waste into fuel that generates electricity. During the electricity generating process, the methane gas is eliminated, and carbon dioxide emissions are greatly reduced. Biomass actually reduces greenhouse gases. 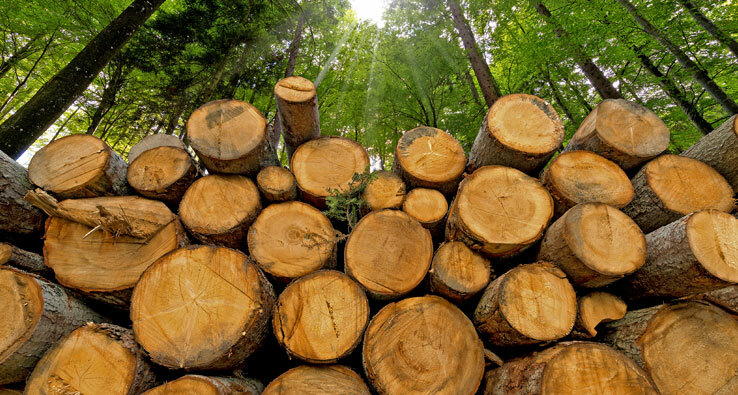 In fact, the use of biomass power removes over 30 million tons of carbon dioxide annually. It accomplishes this remarkable feat both by replacing fossil fuels and by preventing the release of greenhouse gases from organic waste that would otherwise decompose in the open. Burning fossil fuels only adds carbon dioxide to the atmosphere that was already sequestered deep in the earth. 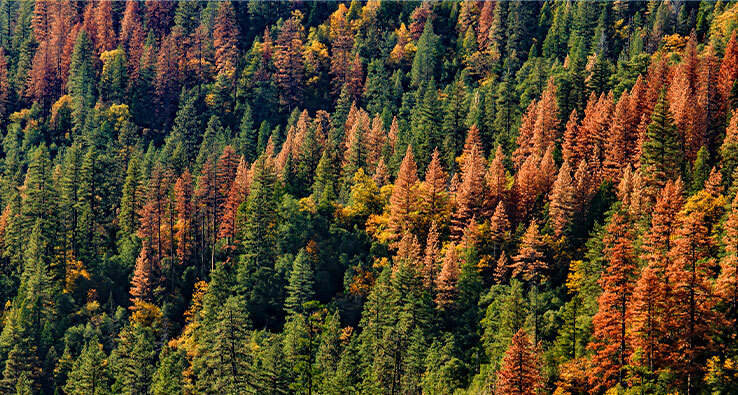 The biomass power industry removes over 68.8 million tons of forest debris annually, improving forest health and dramatically reducing the risk of forest fires. 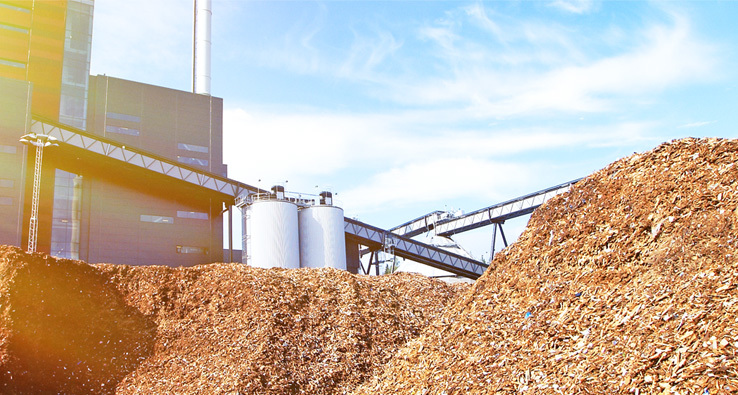 In addition, the biomass industry diverts millions of tons of waste material from landfills and open burns. Biomass power plants eliminate the need for frequent open burns of agricultural waste and forest slash, while continuing to offset the use fossil fuels that produce smog and acid rain. In this way, Biomass power greatly improves air quality. Because it is not affected by changes in weather or environmental conditions, Biomass power is an extremely reliable renewable energy source. Biomass can produce a steady and dependable flow of electricity 24 hours a day, and seven days a week. The reliability of biomass power allows local utility companies to easily and efficiently add biomass to their baseload supply to meet growing energy demands. 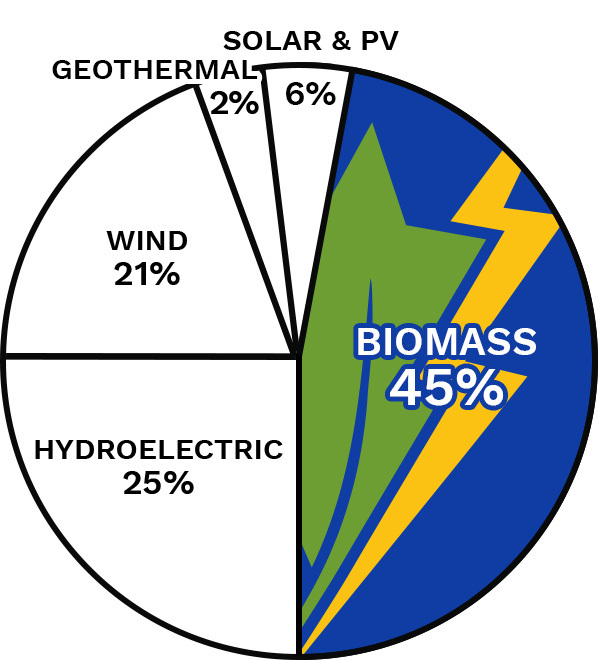 Currently, the biomass industry generates 15 million mega-watt hours of electricity annually. Biomass power is an expanding $1 billion industry with 80 facilities in 20 states that supplies over half of America’s renewable electricity. Nationwide, the biomass industry accounts for over 15,500 jobs, many of which are in small rural communities. As America makes important commitments to renewable energy, biomass is the natural solution to meeting higher renewable standards. Specifically, biomass power can play a major role in southeastern states that lack sustainable access to wind or solar power. Biomass power holds the greatest opportunity for achieving a strong national standard for renewable electricity.